Indiana University’s Intensive Summer program, called the Summer Language Workshop, goes beyond the classroom to engage with language and culture through clubs, cooking demonstrations, conversation tables, research groups, music, dance, film nights, and more. The program includes study in small classes with highly qualified instructors. Undergraduate and graduate funding is available. 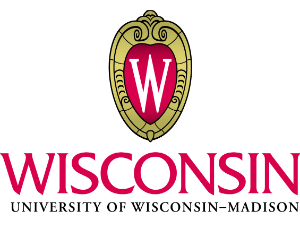 University of Wisconsin-Madison’s summer language program is called the Arabic, Persian, and Turkish Language Immersion Institute. APTLII is a residential summer language immersion program for undergraduates, graduate students, and professionals. Courses are offered for academic credit at the beginner, intermediate, and advanced levels. Each 8-week language class is equivalent to two semesters of study, with full academic year credit. Instruction is given in small groups taught by native speakers and experienced language teachers. 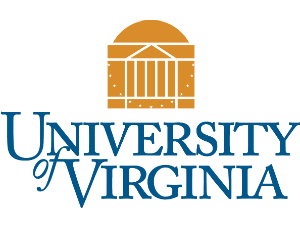 University of Virginia’s Summer Language Institute is is a cohesive 8-week program designed for Arabic speakers who have studied the language for at least a year. SLI provides instruction in both Modern Standard Arabic (MSA) and introductory communicative skills in the Arabic dialect spoken in the Levant region (Syria , Lebanon, Jordan, Israel and the Palestinian territories). 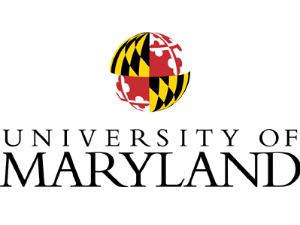 The University of Maryland’s School of Languages, Literatures, and Cultures (SLLC) Summer Language Institute offers language and culture programs for Beginner, Intermediate, and Advanced Arabic students. The program runs for approximately 10 weeks, and features small class sizes, 22 contact hours per week, and dedicated faculty and staff members. Competitive scholarships are available to help offset the cost of attendance. 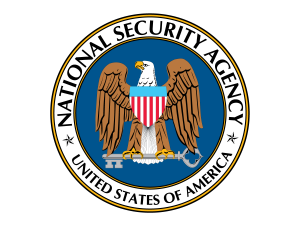 The National Security Agency's Summer Language Program is a 12-week internship intended for high-potential, full-time college upperclassmen and graduate students. Foreign language proficiency combined with a wide array of majors and minors will be considered for this program, which can be a one-summer or two-summer internship. Participation during a second summer is encouraged but not required. At the end of your internship, an offer may be extended for you to join NSA in a full-time position after graduation. To access the application, type in the keywords “Summer Language Program," in the Basic Job Search box. IMPORTANT: When applying online, you may submit only your resume. Please email all other required documentation to Summer_LANG@nsa.gov.